Saito’s new essay on everyday aesthetics included in a textbook. Written on October 10, 2017 . Posted in Liberal Arts. 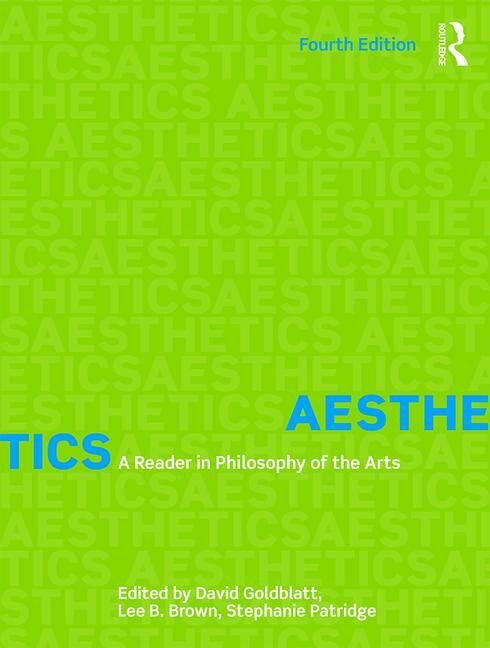 Yuriko Saito (Professor, History, Philosophy, + the Social Sciences) has been invited to contribute an essay on everyday aesthetics to the fourth edition of Aesthetics: A Reader in Philosophy of the Arts, which was recently published by Routledge.